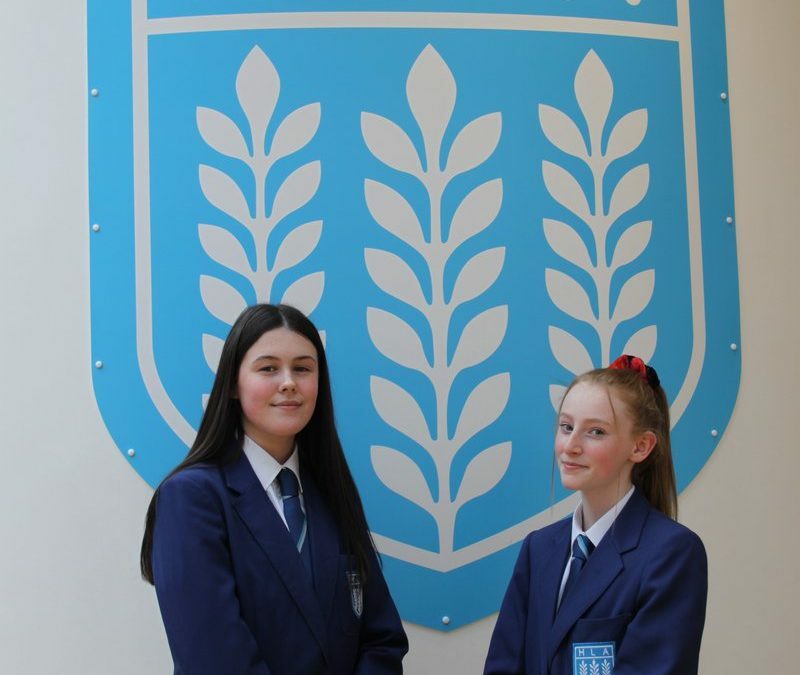 Two young chefs have reached the finals of the prestigious Reg Johnson Young Chef Schools Competition. Reg Johnson was known as ‘the poultry legend’ after he founded Johnson and Swarbrick in 1985, which put the village of Goosnargh on the map thanks to his Goosnargh corn-fed chicken and Goosnargh duck. The Reg Johnson Young Chef Schools Competition has been developed to celebrate the enthusiasm that Reg had for encouraging innovation and developing young inspiring talent within the catering industry. It aims to inspire students to discover the hospitality industry, learn new skills from two of Lancashire’s best-known celebrity chefs – Nigel Howarth and Paul Heathcote MBE – and learn about careers in the industry. For qualifying for the final, the girls have won Continuing Professional Development sessions for school staff, organised by Nigel Haworth and Paul Heathcote MBE. The girls themselves will receive a branded chef’s jacket and a cook book signed by Nigel Haworth. 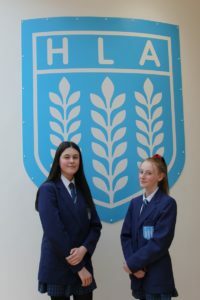 The pair will now go through to the finals, which will be held at Blackburn College on 1st May, when they will work their magic in the kitchen to create a culinary feast. If triumphant in the finals, the girls’ dish will feature on the menu at Café Northcote as part of the National Festival of Making Dinner. The winners will also receive dinner for six at Northcote, a cookery school demonstration by Northcote Manor chef Lisa Allen, plus pans and a cook book. The winning school will also receive a piece of catering equipment.